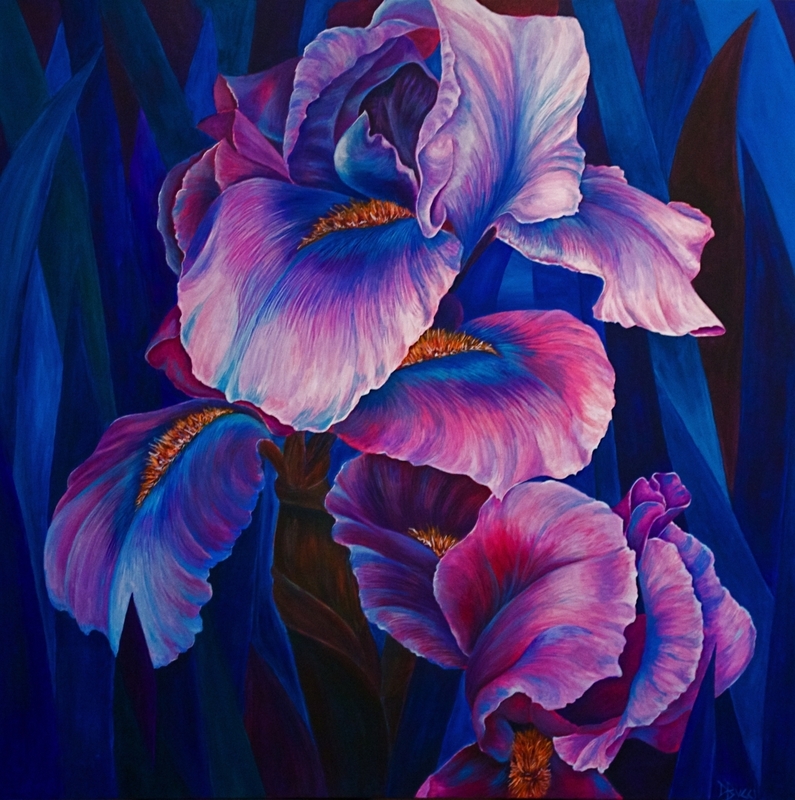 Deb's thoughts: This painting is really big at 60"x60" and is perfect for a feature wall in a large space. The colors are super bright and just short of "electric". The detail, composition and use of white bring it to life.